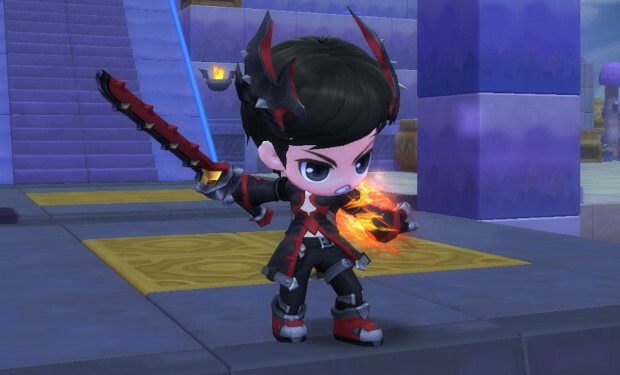 When MapleStory 2 officially launches on October 10, it will be with a good bit of new content. When the game goes live, players will have access to a new Job, new maps, new dungeons, and more. The new Runeblade job uses a combination of Pelgian bladecraft and Jibrican rune magic to get things done. It relies on heavy melee attacks and spells in battle even using magic to improve gear. As for the map, players will get a brand new island zone: Karkar Island. This twisted take on a resort island is filled with all kinds of nasty creatures that need to be taught a lesson. And then there are the dungeons. Six new Normal Adventure Dungeons await as well as a new Labyrinthine Halls Hard Adventure Dungeon. Basically, there are all kinds of new things to check out when the game launches, so be prepared.